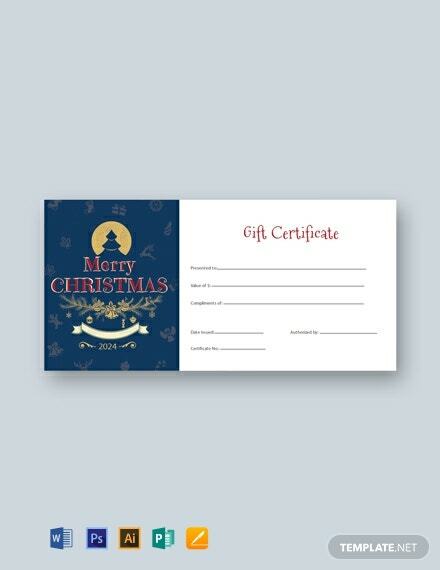 A professionally made gift certificate for the Christmas season. 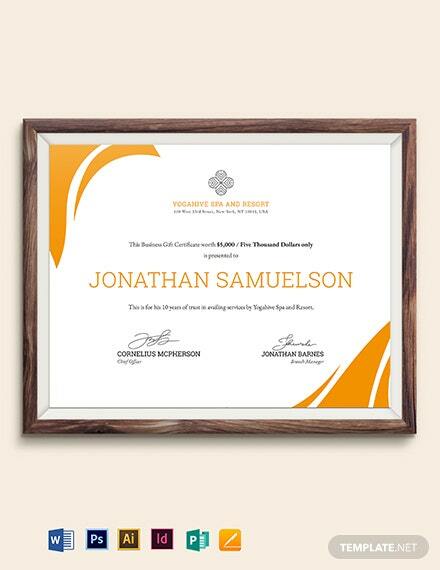 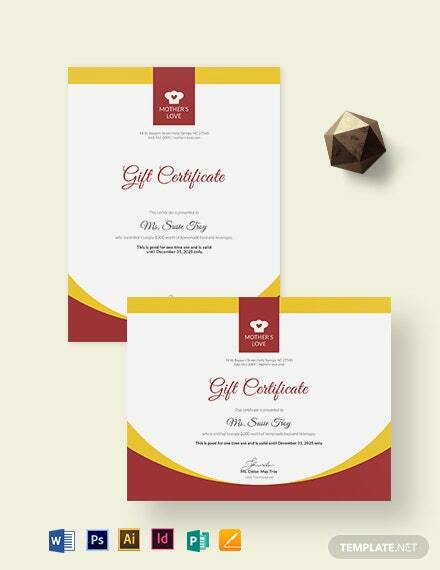 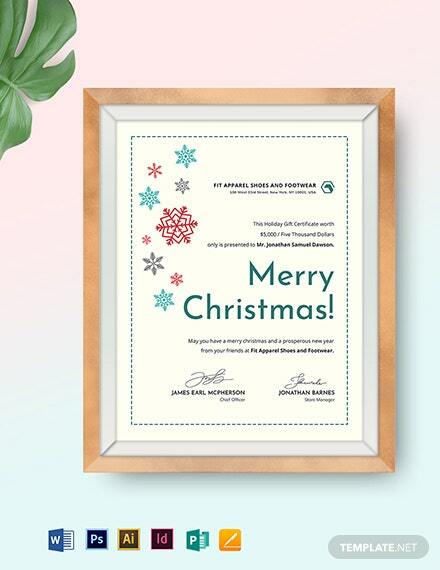 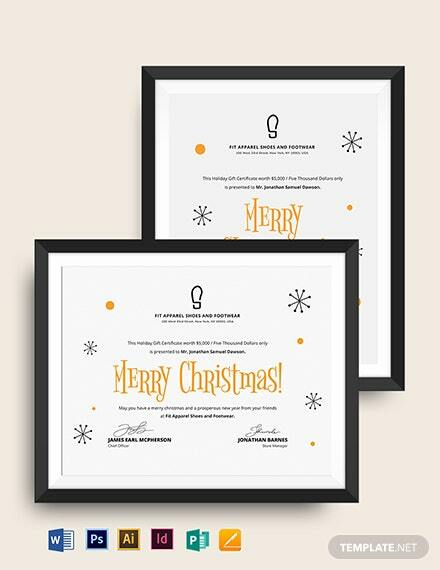 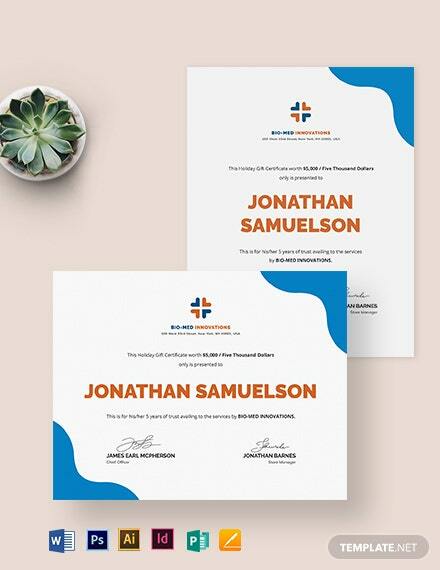 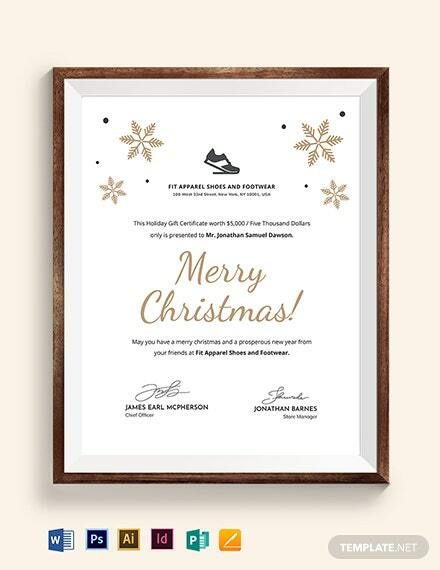 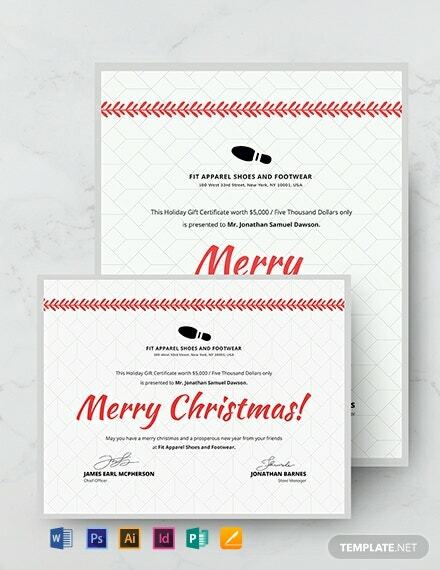 Download this free template now and create a high-quality and printable gift certificate you can use anytime, anywhere. 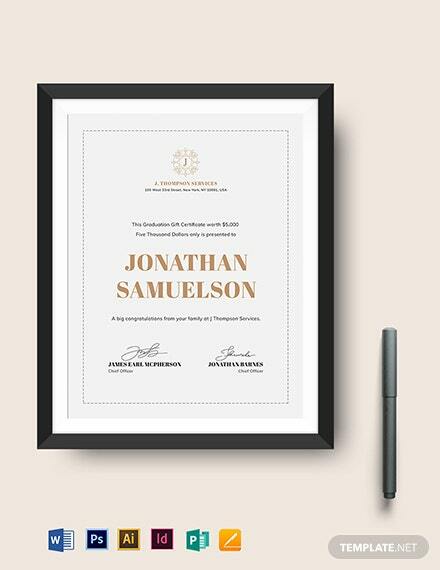 Expertly designed layout and graphics are +More easy to edit and customize.